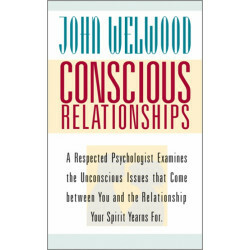 John Welwood, PhD, is a clinical psychologist, psychotherapist, teacher, and author. He trained in existential psychology and worked closely with Eugene Gendlin at the University of Chicago, where he received his PhD in clinical psychology in 1974. He has also been a practicing student of Buddhism and Eastern contemplative psychologies for forty years. 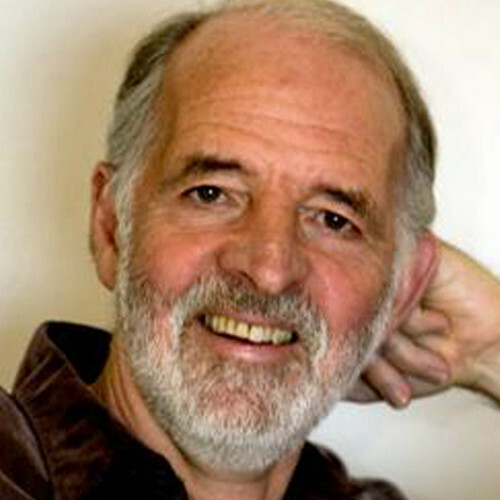 He has published more than fifty articles on relationship, psychotherapy, consciousness, and personal change, as well as eight books, including Journey of the Heart: The Path of Conscious Love; Love and Awakening: Discovering the Sacred Path of Intimate Relationship; Toward a Psychology of Awakening: Buddhism, Psychotherapy, and the Path of Personal and Spiritual Transformation; Awakening the Heart: East/West Approaches to Psychotherapy and the Healing Relationship; Ordinary Magic: Everyday Life as Spiritual Path; and his most recent, award-winning book, Perfect Love, Imperfect Relationships: Healing the Wound of the Heart.